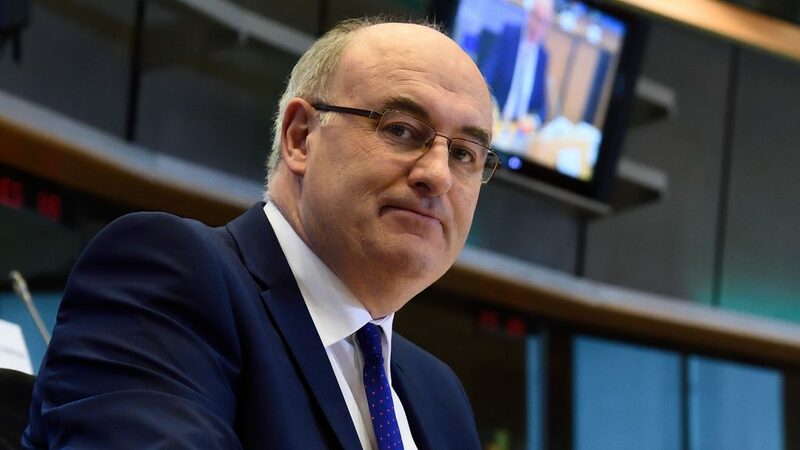 The ongoing TTIP negotiations must see ‘significant movement from the US’ this week, or no agreement will be secured until 2019, the EU Commissioner for Agriculture has said. 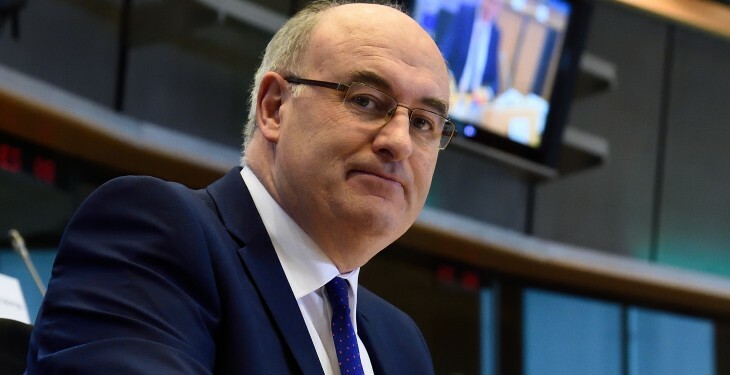 The Commissioner, Phil Hogan, was speaking at the Guild of Agricultural Journalists Michael Dillon lecture in Dublin recent and said that the US must move this week on the Transatlantic Trade and Investment Partnership (TTIP) negotiations. He said that if the US does not, it will be 2019 before there is a chance of an agreement being reached between Europe and the US. The TTIP negotiations centre, its advocates say, around trade and opening the US up to EU companies, reducing red tape and setting new rules for easier and faster trade to export and import – by changing current laws including those around food safety and environmental regulations. Europe has said though that TTIP cannot be a deal at any price and that products, especially food and drink, coming into the EU must meet current EU health and safety and environmental standards. However, critics of TTIP say that the negotiations are too secret and an agreement will bring EU food and drink safety regulations closer to the US regulations, rather than bringing US regulations closer to those current in place in Europe.